The Right Size and Weight for Middle Schoolers! 6-1/2" diameter and about 120 grams. The same durability as our Adult Dodgeballs. High-density foam and extra bonding layer. In eye-catching, easy-to-track metallic jade green. 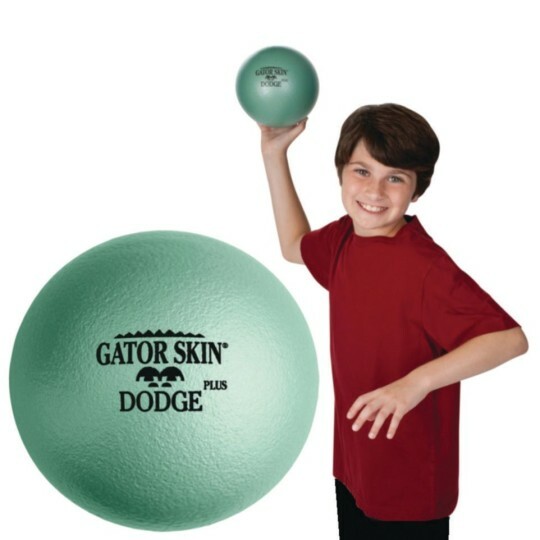 At 6-1/2" diameter and about 120 grams, our latest Gator Skin® dodgeball is the perfect size and weight for middle school age kids! 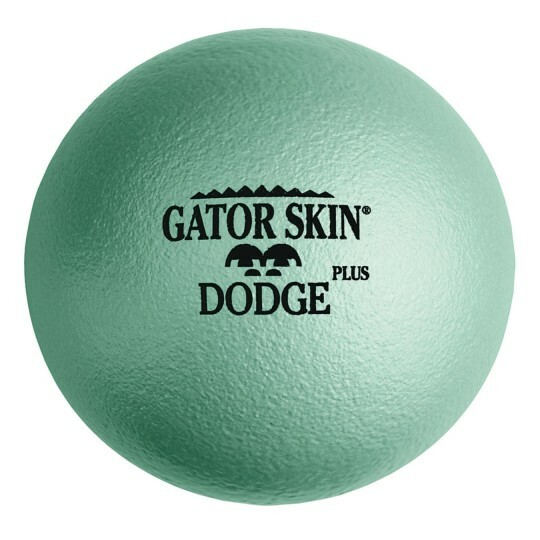 Built with the same maximum durability as our Adult Dodgeballs, the Gator Skin® Dodge Plus ball features a high-density foam and an added bonding layer between the foam and cover. This ball weighs about 1/3rd the weight of a traditional rubber playground ball often used for dodgeball. Comes in eye-catching and easy-to-track metallic jade green. Non-sting coating is a proprietary polyurethane. NOTE: This warrantee does not apply to commercial use (for example, trampoline parks). Dodge the Ball not this Product! Finding your self-struggling to acquire that perfect grip on those full-size dodgeballs? Are you a middle schooler who is tired of Too big or Too Little? These bad boys are your ticket to Mach 5 throws and epic catches in your next match with tiny hands. They are the Goldilocks of Dodgeballs JUST RIGHT! The dodgeball does a good job. It however is more expensive then other dodgeballs out there and I wish it would come in a value pack instead of individually. I purchased these dodge balls for my 6th grade class specifically for some students who didn't want to play dodgeball for fear of getting hit with a hard ball. But with these balls everyone plays! 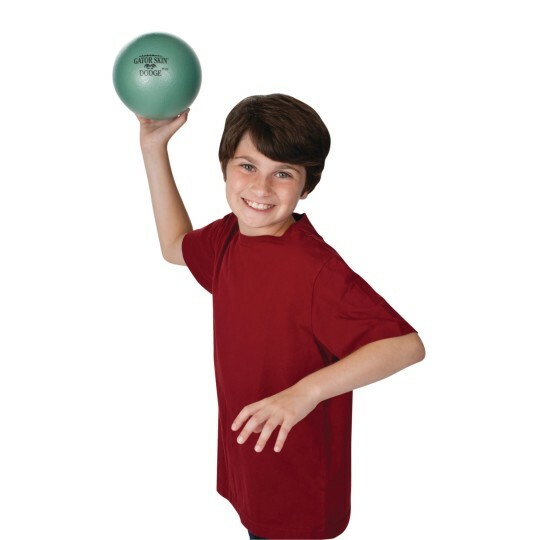 I run an after school program and needed to replace the dodgeballs that were in use. I purchased the Middle School version of Gators for their slightly increased size. When I got them I was concerned about their stiffness and how much impact they might have. I tested them on my own 8yo and we decided that they were a bit to aggressive for our younger group 8. I kept these for the older kids and also purchased the Softi 6 for my youngins. Merchant response: Thank you for your review. We have forwarded your comments to the product manager.